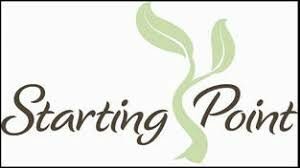 Donate seedlings or plants. Also help set up and staff the table during the sale. Proceeds support church missions. Volunteers needed to help with estate sale of donated items from several households that are being moved or downsized. 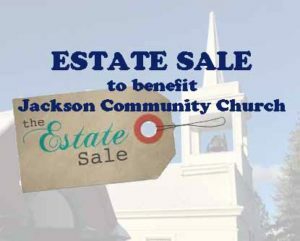 Proceeds support care and maintenance of Jackson Community Church’s historic building and overall operations. No construction skills or knowledge are necessary; just your presence and enthusiasm. Attending the clinic is not mandatory, but it is recommended and a lot of fun! 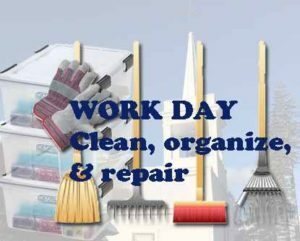 Lowe’s will distribute aprons, hammers, tape measures, safety googles, ear plugs, water, and snacks at the clinic. Volunteers commit to all 5 trainings; if they miss one, it can be made up at another time. Volunteers complete 30 hours of training. 20 hours in the classroom; 10 hours can be related reading, videos, etc. online on their own time. Our need for volunteers is great at this time. They do not have to commit to a minimum amount of hours per month, and they do not have to commit to a regular schedule. One of the benefits of being on the crisis line as a volunteer is that it can be done from anywhere that you have phone reception. So volunteers can just go about their normal day as long as they can be interrupted by calls when needed. There are 2 layers of backup behind them as well. We staff members do a week of call at a time as backup, and then our executive director is always on as the foundational layer of backup.